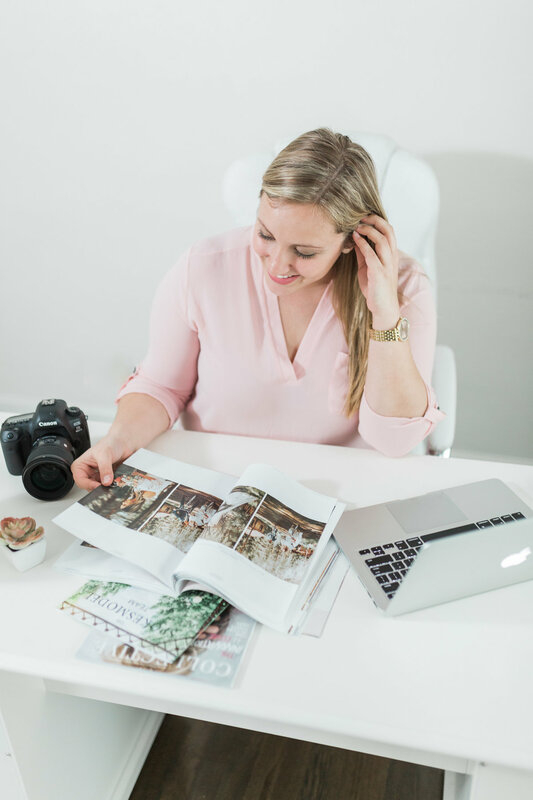 If you are a photographer and have a contract but just need to add in a limitation of liability clause, this is for you! 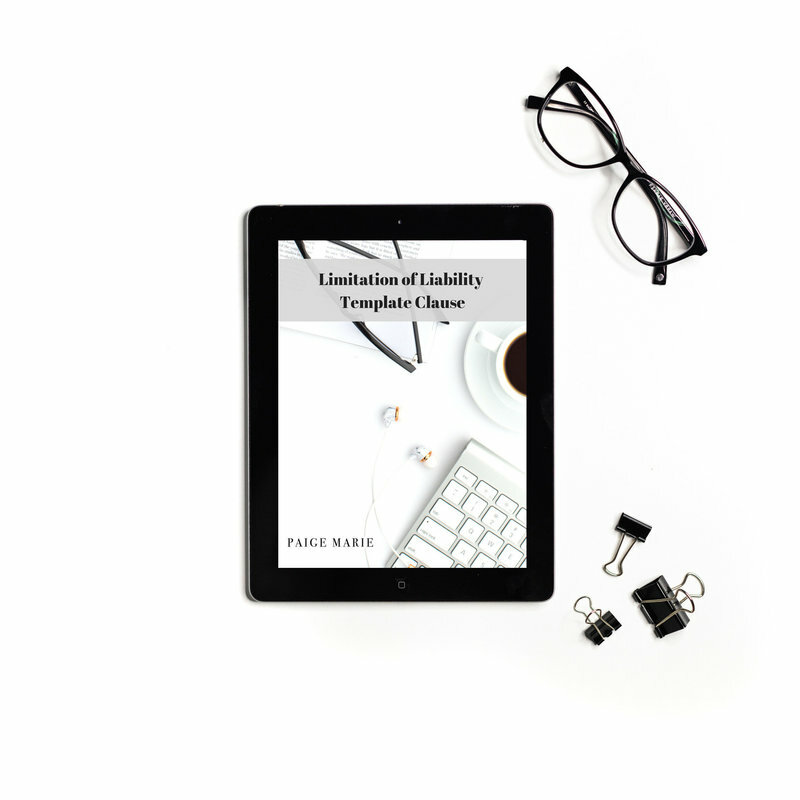 A limitation of liability clause is needed for photographers because it states that you are not liable for additional damages if the memory cards get lost, something occurs to your camera, you lose the images, etc. It limits your liability to the total amount of the contract. This clause is ONLY for photographers.